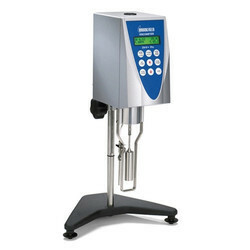 Portable Rheometer The Brookfield RS Portable Rheometer is a dynamic, rotational instrument capable of viscosity, yield stress and creep measurements. Its dual power operation allows it to go from production floor to the field making it one the most versatile instruments in its class! 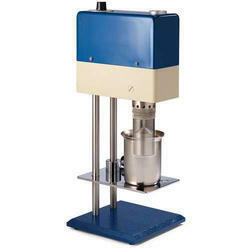 The Wells-Brookfield Cone/Plate Viscometer/Rheometer gives researchers a sophisticated instrument for routinely determining absolute viscosity of fluids in small sample volumes. Its cone and plate geometry provides the precision necessary for development of complete rheological data. The CAP2000+ also offers lower shear rates, making it suitable for many applications where small sample volume and good temperature control are necessary.